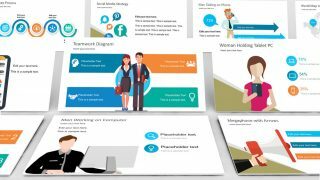 This is a creative business diagram concept that you can use to decorate your presentations and slides. It contains a diagonal business diagram layout with editable text placeholders and PowerPoint icons. 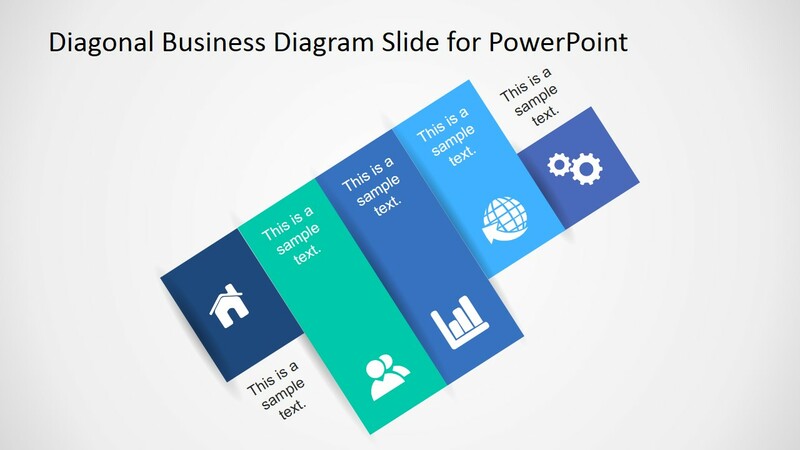 You can use this diagonal diagram in any business presentation to give a special touch to your slides. 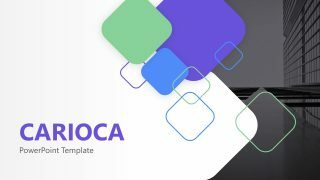 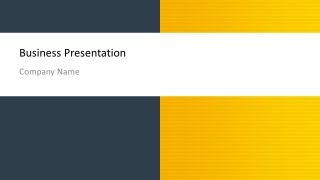 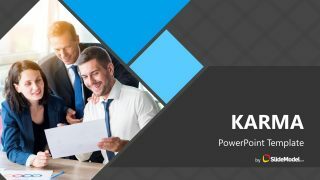 Alternatively you can download other diagonal layouts for PowerPoint for example those slides that you can find in Awesome Business Diagram Template or the diagonal slide designs the animated natural PowerPoint template.